FoodForward SA is grateful to have been selected, for the sixth year in a row, as one of the seven beneficiaries of the 20th Nedbank SA Charity Golf Day which will take place on 15 September 2017 in Surrey, London. What started out as a small number of London-based South African businessmen playing a round of golf together in the mid to late 1990s, is now considered to be the largest event of its kind in Europe. This charity event proudly boasts an impressive 360 golfers playing over two 18 hole courses and 500 gala dinner guests. The event has become so popular that at least 50% of guests are non-South Africans and is well-known for providing a fantastic platform for business networking. With over 300 golfers taking part, this tournament has become the largest golf tournament of its kind in Europe and is supported by Nedbank as the main sponsor. 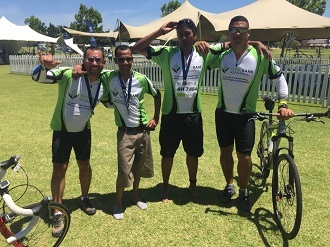 The golf day is privileged to have the additional support of other companies, such as European Tour, Mantis Group, Globefight, British Airways, SAICA (The South African Institute of Chartered Accountants), among others who donate prizes and sponsorship to help raise fund for the benefiting charities in South Africa. 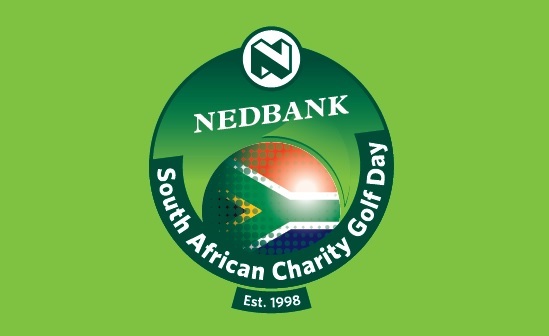 To date the Nedbank SA Charity Golf Day has distributed more than £1.8 million (GBP) to registered South African charity beneficiaries. This year alone, with a committee that operates voluntarily, they expect to fundraise more than 2 million South African Rand in a single day. The Nedbank South African Charity Golf Day invites golfers to join them in making a lasting difference in the lives of vulnerable children, young people, adults and their communities in South Africa. 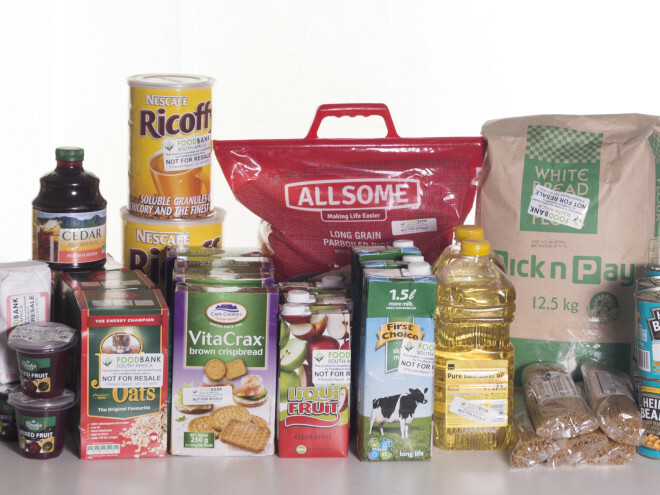 FoodForward SA is once again honoured to have been chosen as one of the beneficiaries for 2017. The funds raised for this event will ensure that the 11 beneficiary organisations the Nedbank SA Charity Golf Day sponsors through FoodForward SA can continue to provide warm meals to the people they feed daily.